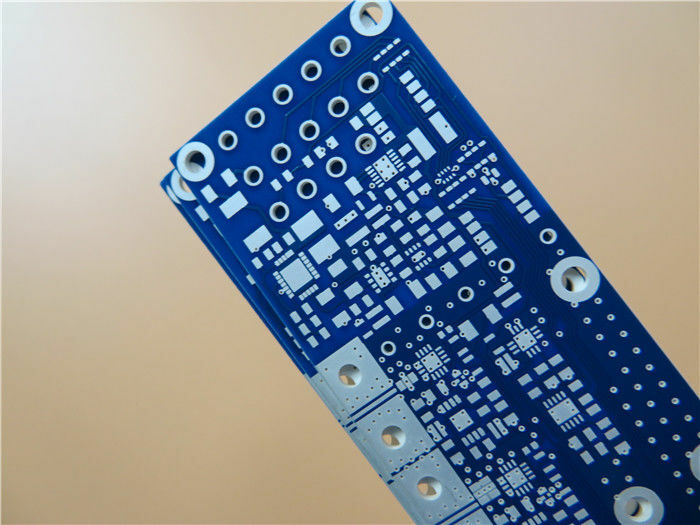 Lower dielectric constant and lower dielectric loss material are used for printed circuit boards (PCB) can meet the requirement of high frequency high speed signal transmission. 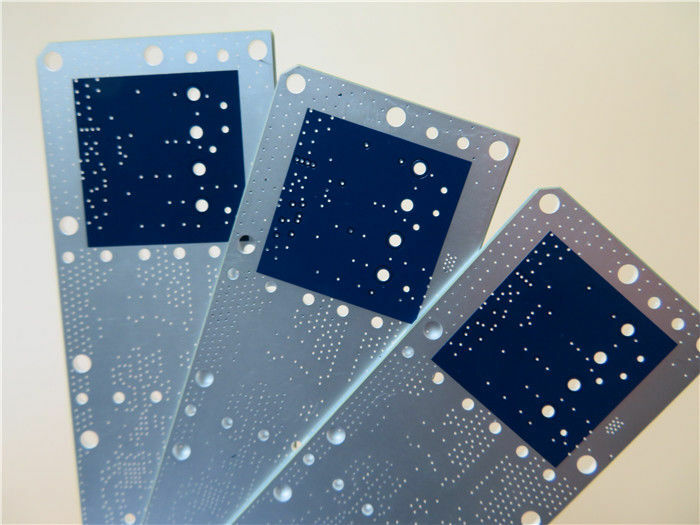 So PCB proceeded with FR-4 and RO4350B or RO4003C often appears in our electronic device. 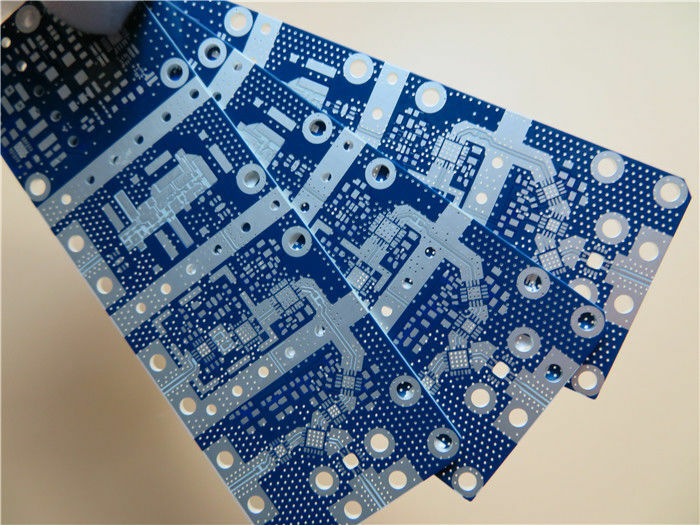 The stack-up of multilayer boards can be done in many different ways. The choice is often determined by the types of thin laminate and prepreg sheet we have in the stock. Normally the most cost-effective stack-up list is to be chosen unless there're special demands for the controlled impedances, EMC-shielding or frequency etc.